The last couple of weeks since Halloween we’ve spent recuperating from all of the fun and festivities. Before we had kids, Halloween was maybe celebrated for one night each year. With kids, October becomes Halloween month. It’s filled with all kinds of different activities and traditions culminating with trick-or-treating. That’s where my HP Envy Rove Intel AIO PC comes in handy! I was able to easily upload, edit, and post pics to remember these precious moments! 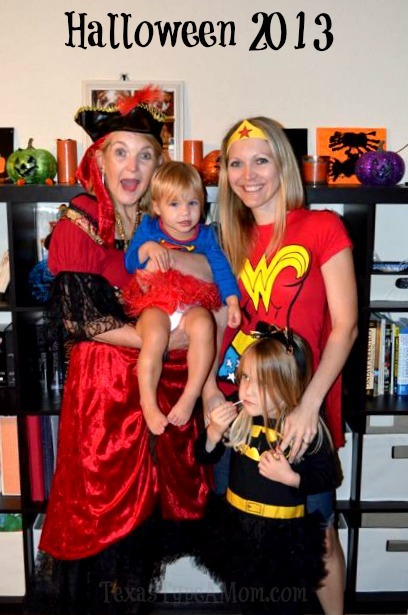 My oldest daughter, Cakes, loves everything about Halloween – the pumpkins, the costumes, and of course, the candy. I was only able to hold off until the first weekend of October before decorating commenced. Knowing how fun holidays are for kids and how obsessed Cakes is with the holiday, she and I went after Halloween shopping last year to pick up some decorations on the cheap. We didn’t go all out but there were decorations inside and out. Cakes’ fascination with pumpkins started before she was even 2 years old. We started early purchasing her a mini pumpkin she could use for imaginative play, a pie pumpkin for her to paint, and several large pumpkins to carve. 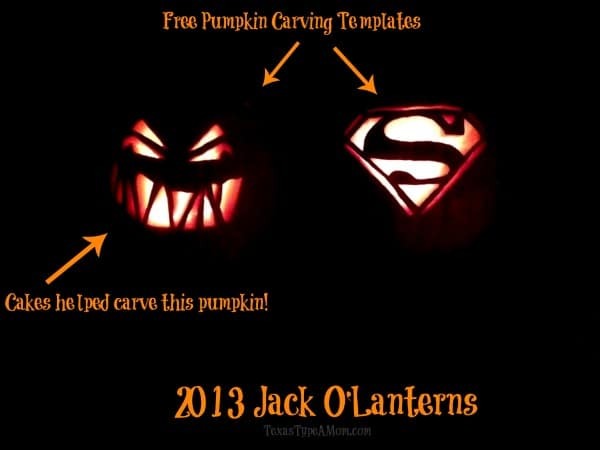 This year, Cakes chose Superman for one pumpkin and a spooky pattern for the other jack-o-lantern. She was determined to help and with some guidance from her daddy, carved her very first pumpkin! Next up was the Trunk-or-Treat at our church the weekend before Halloween. Since our family had volunteered as a trunk, we decided to theme our costumes based on the costumes the girls had chosen. Well, that Cakes chose for her and her sister. Not quite 2 year olds really don’t have much of an opinion on costumes I’ve found. So, with the girls going as Batgirl and Supergirl, my husband and I decided Justice League was the way to go. Unfortunately all the Wonder Woman costumes I found weren’t really church appropriate, so I found some cute themed t-shirts with detachable capes (and a crown for me) online. We still managed to be festive and dressed up, but avoided skintight costumes. Halloween was packed with lots of fun times! Cakes started the day with the Fall Festival at preschool where all the kids paraded through the parking lot for the parents, then moved on to playing games, and ended the school day with a pizza party. There was so much fun, joy, and happiness in Halloween that I’m so grateful I have a way to relive these times! 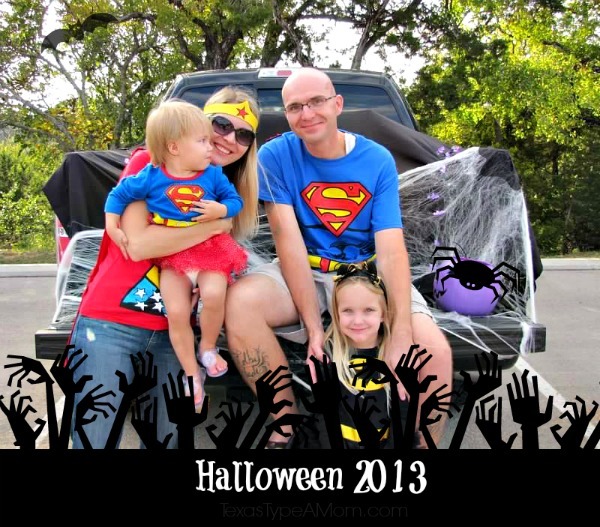 I had a lot of fun adding graphics and text to our family’s Halloween pictures while on my HP Envy Rove Intel AIO PC. Did you create any memories this Halloween? What’d you do? It’s funny because I was just having a conversation with my friend about how when we were kids, Halloween was just that – one night. Now it’s a month of activities and parties and sometimes it’s hard to keep up with it all. We missed a week of October when we were Disney, but managed to squeeze in most of the Halloween parties we were invited to. I’m in the market for one, this looks like the one for me! I love it!! We need a new PC. I was planning on getting my husband his own for Christmas. I LOVE the truck or treat costumes! Halloween is a big time around here as well. She start decorating early in the month, and I love being in the kitchen creating new spooky treats! I’m planning on getting my daughter a PC for Christmas and this looks great! Love the costumes and pumpkins! My kids are older, so we stayed home and handed out candy! I had the same costume for Halloween, great minds think alike I guess. I am in the market for a new PC waiting out for Black Friday or Cyber Monday, counting the days hoping I get a really good deal. Our son doesn’t know it yet but this is going to be under the tree for Christmas. I can’t wait to get to play with it. We have the Envy Rove and LOVE IT! I cannot say enough good things about it! What fun! We are BIG superhero fans too! I’m not looking for a new PC anytime soon, but I have heard nothing but good things about this one! I adore my AIO and I keep seeing wonderful things about the HP Envy! looks like you had some great celebrations! We carved pumpkins and went to a few parties before Halloween, itself. your entire family looks so cool!! I love the photos!! I am hoping to get a new PC soon and I’m liking all the features of this one. We LOVE Halloween! Your family had some cute costumes. What cute ideas! Your costumes were great! Much better than the skin tight alternatives. Looks like you created some great memories. What a great way to personalize your photos and make them more memorable! a child after my own heart, I’m a huge Halloween fan, too.